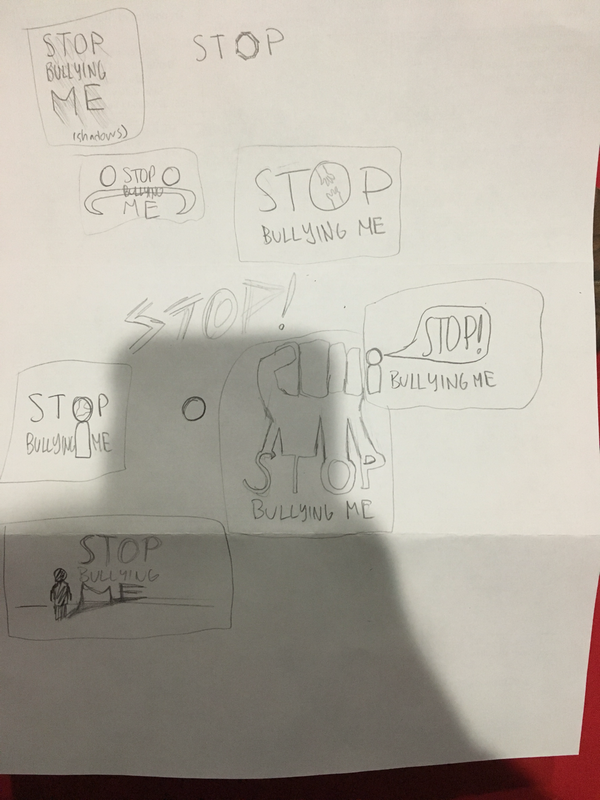 "Stop Bullying Me" is Paige Barrella's Girl Scout Gold Award Project. Paige Barrella has been a Girl Scout for over 10 years and is very passionate in making this world a better place. She is 16 years old and currently attends Santa Susana High School in Simi Valley, California. 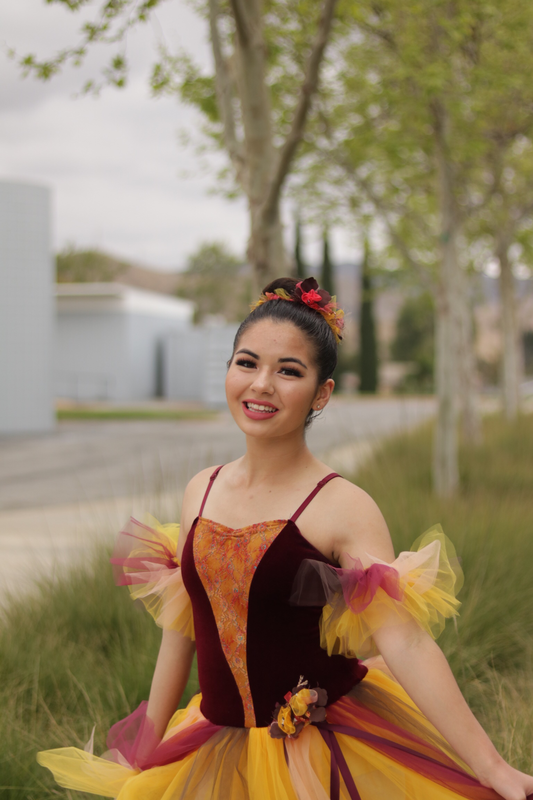 There, she competes on her school's Varsity Mock Trial team as well as serving as President of National Honors Society for Dance and Community Outreach Director of California Scholarship Federation. She has been trained in bullying prevention through stopbullying.gov. Using her leadership skills from Girl Scouts and the Ronald Reagan Student Leadership Program, she has chosen to create this project to help victims of bullying everywhere. 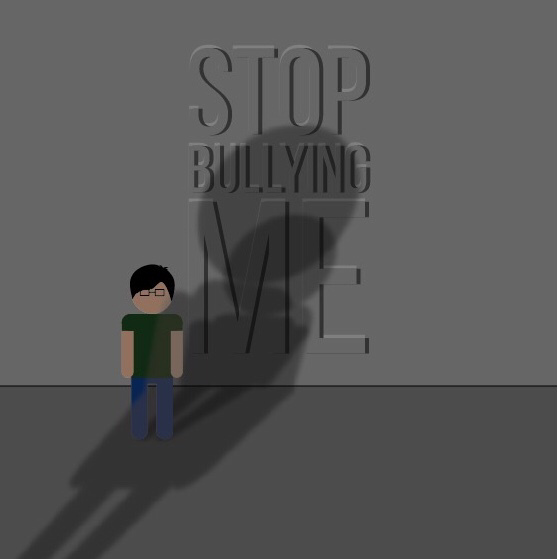 "Stop Bullying Me" is a social media platform that teaches people about bullying and how to prevent it, through videos and a collection of stories from those who have past experiences with bullying. This project is not only about teaching others about what bullying is and how to preventing it, but is also about bringing people together. In our videos there will be one activity in each video for viewers who are watching the series in a group to participate in and get to know each other better. Please support us. Like us on Facebook. Follow us on Instagram. Subscribe to our YouTube Channel. Show our videos to your kids, your students, or anyone who will listen. Please let our voices be heard. Thank you.